We are obsessive about testing and quality assurance. Every reconditioned product is tested to the original mfg. specifications, test reports are available upon request and on file for up to 7 years. All our products are tested with the highest standards of safety and reliability in mind. 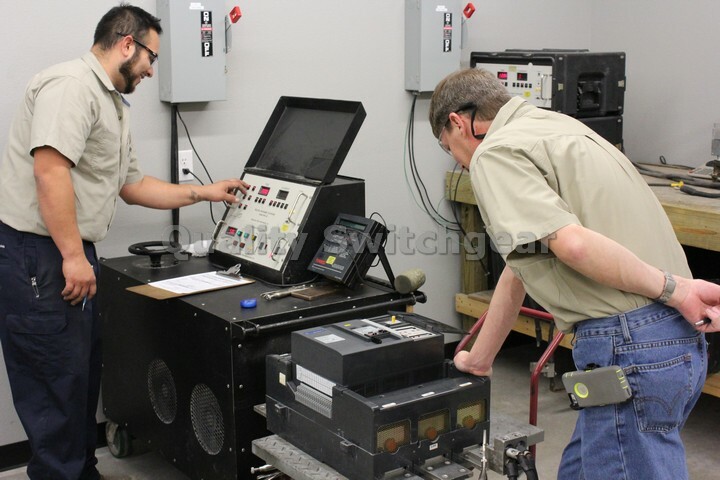 This process includes primary injection testing, contact resisitance, and insulation resistance testing. Circuit breakers are tested and certified to their original factory specifications which exceed NETA field testing requirements. Your product will be certified to meet or exceed a new unit from the manufacturer. We understand our customers need to rely on the products they buy from us and that is why we invest heavily in test equipment from AVO, Fluke, Biddle, as well as secondary test sets from the manufacturers. 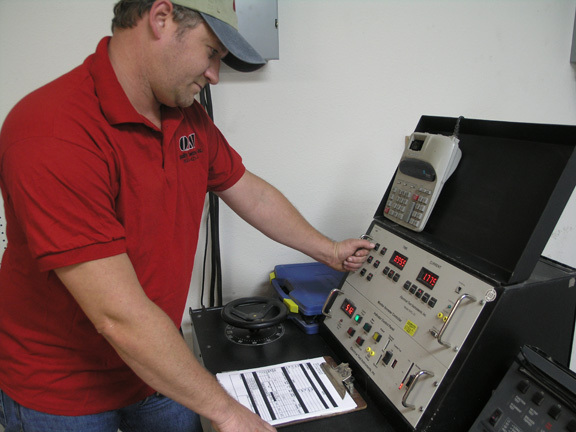 Every single piece of test equipment is calibrated annually to the National Institute for Standards (NIST). Our technicians are certifed by PEARL to perform testing in accordance with ANSI and NETA practices. Call anytime for more information or if you require special certifications we are happy to accomodate requests.